Radio Italia Charleroi live broadcasting from Charleroi, Belgium. Radio Italia Charleroi broadcast various kind of news, talk, sports and Italian music. It is a one of the most famous online radio station on Belgium. 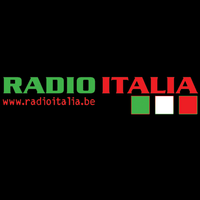 Radio Italia Charleroi was founded in 1985 at the time of the great revolution of Free Radio in Belgium.